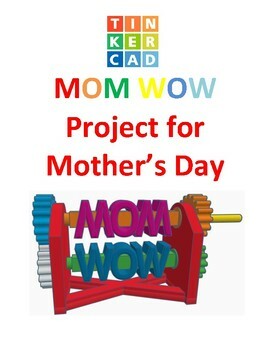 TinkerCAD step-by-step instructions for MOM WOW a mothers day gift! 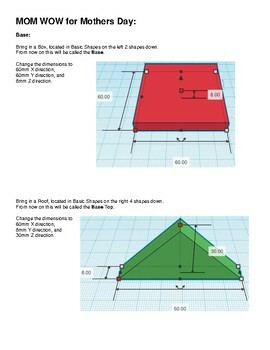 TinkerCAD step-by-step instructions for MOM WOW a mothers day gift!. 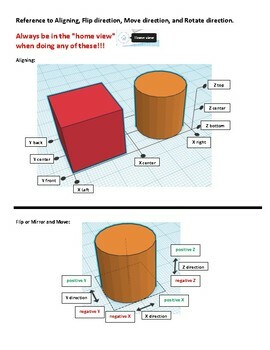 Students only needs to know the bare basics to complete this. I tested this with a fifth-grade class and most could complete it with no help. 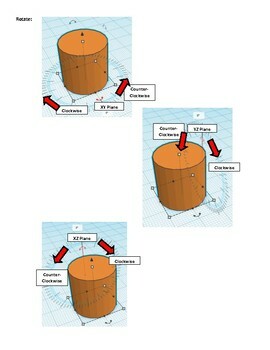 Designed to print with no supports for easy printing.